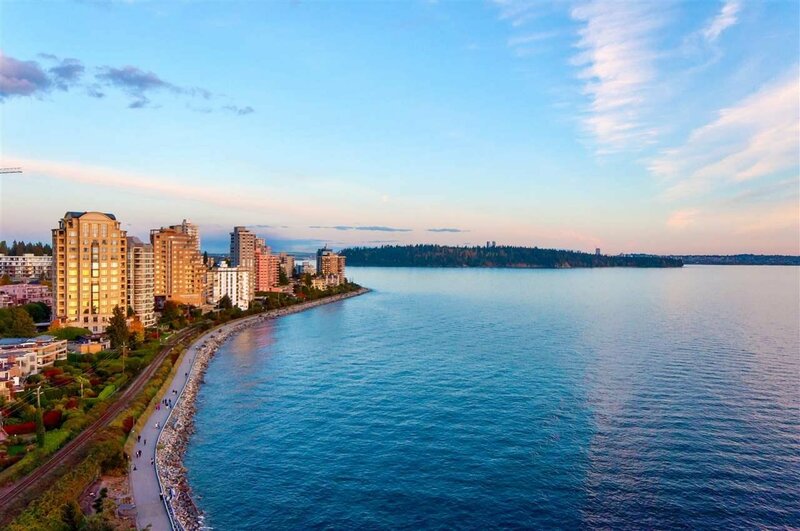 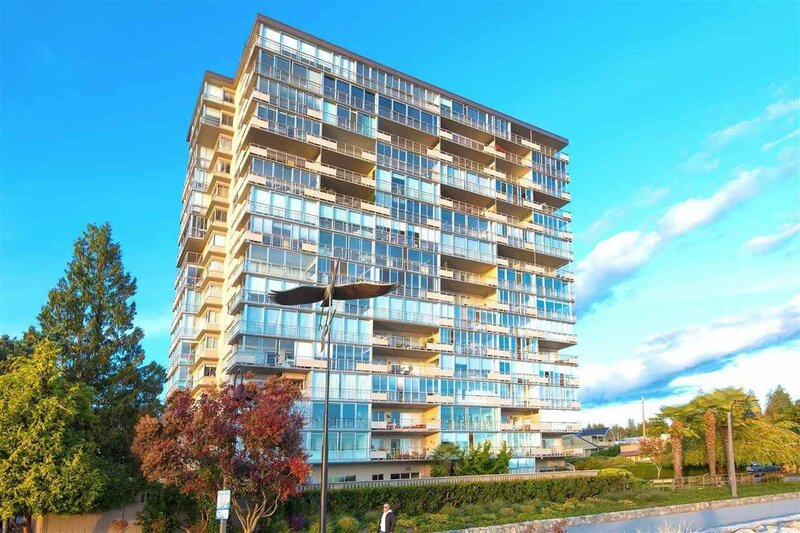 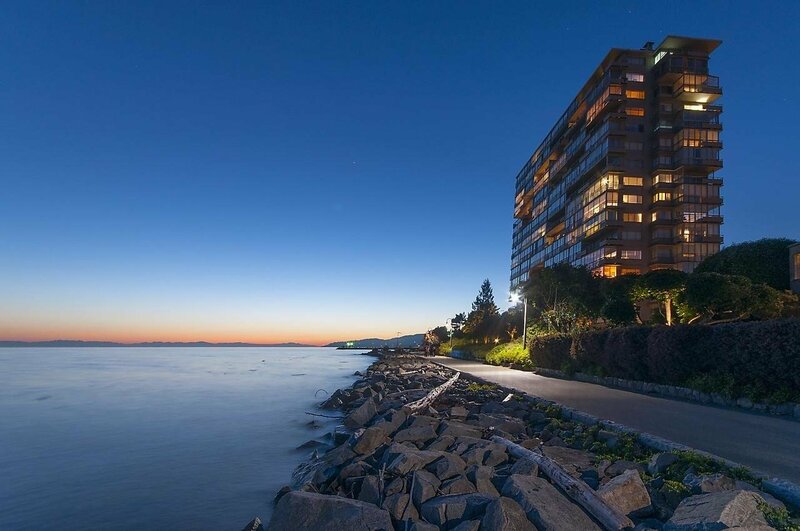 1602 150 24th Street, West Vancouver - 3 beds, 3 baths - For Sale | Niva Chan - Domicile Real Estate Corp.
A rare opportunity to acquire this spectacular Penthouse suite at the Seastrand - one of West Vancouver’s most distinctive Waterfront towers. 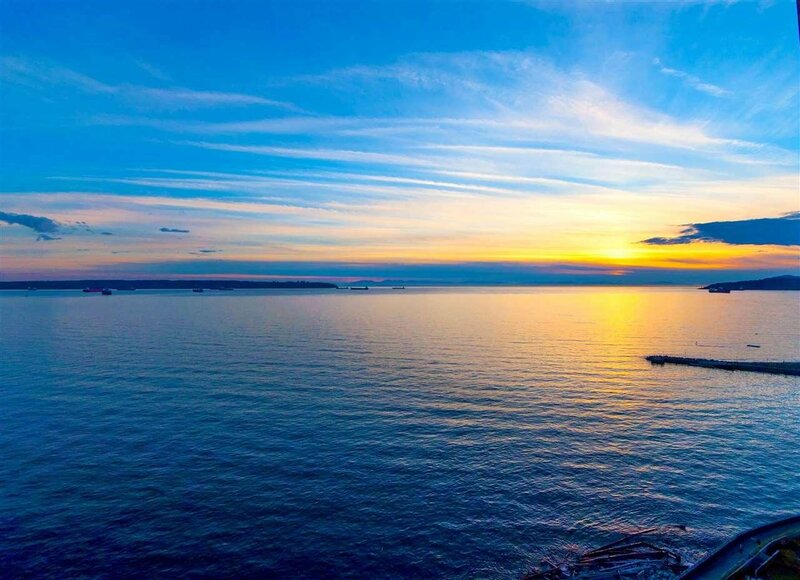 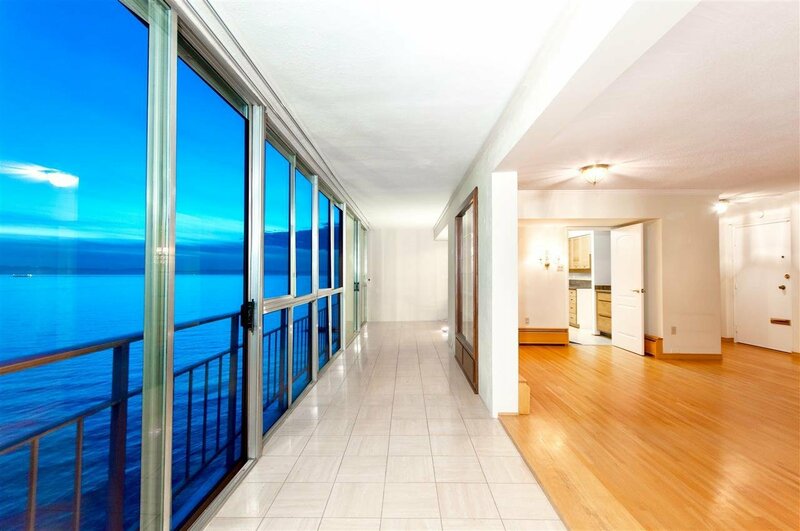 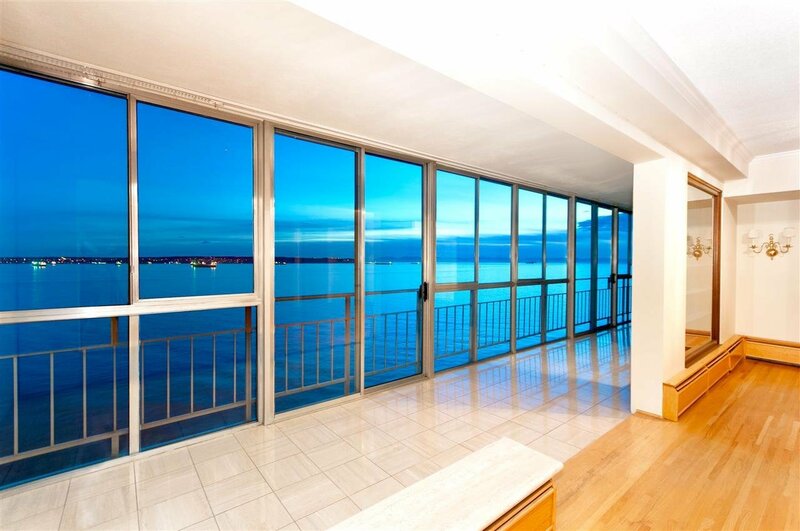 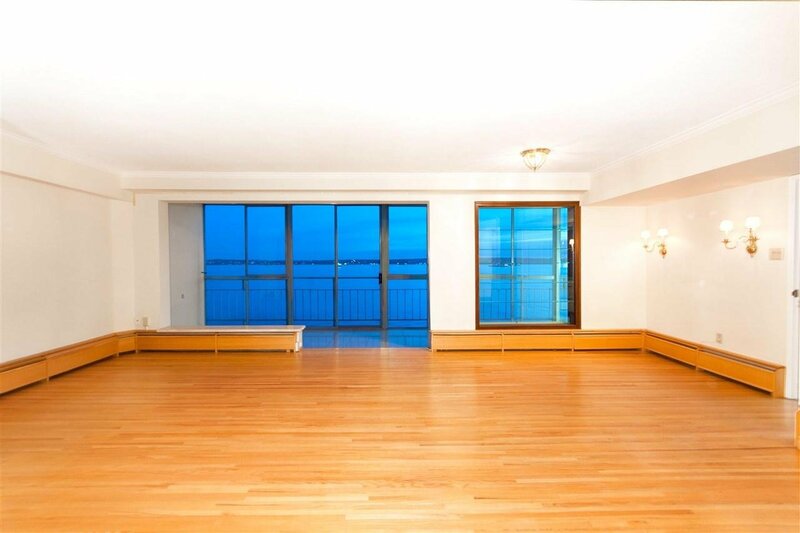 Located at the foot of the Seawall this residence offers 1,642 sf of living on one level featuring breathtaking ocean, city & mountain views. 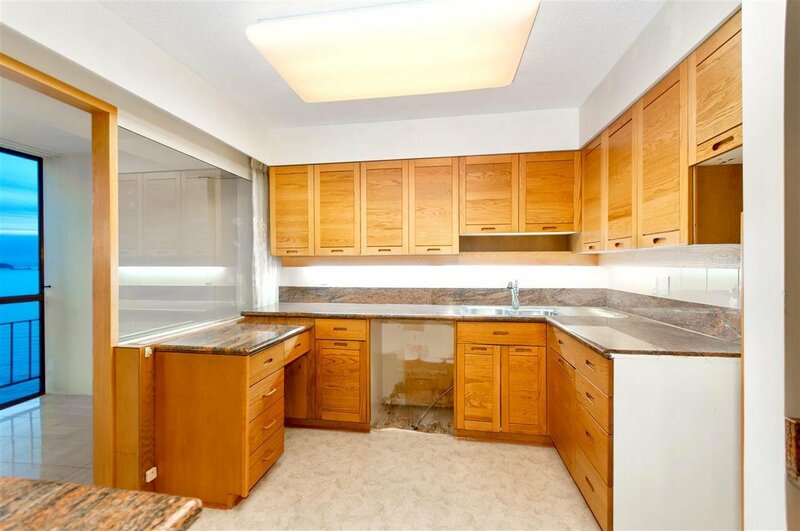 This residence is in original condition & presents the perfect opportunity to renovate to your heart’s content. 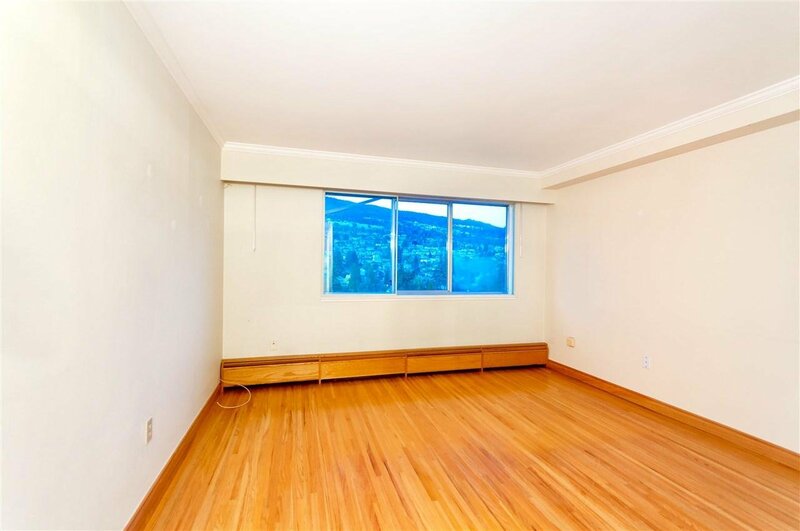 Offering sprawling living & dining areas, enormous picture windows, fireplace, enclosed solarium, kitchen w/adjoining eating area, 3 bdrms & 3 bthrms. 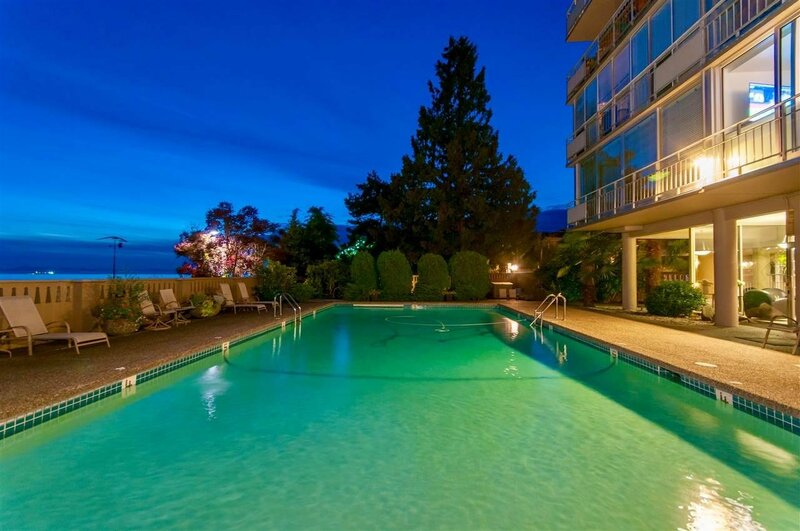 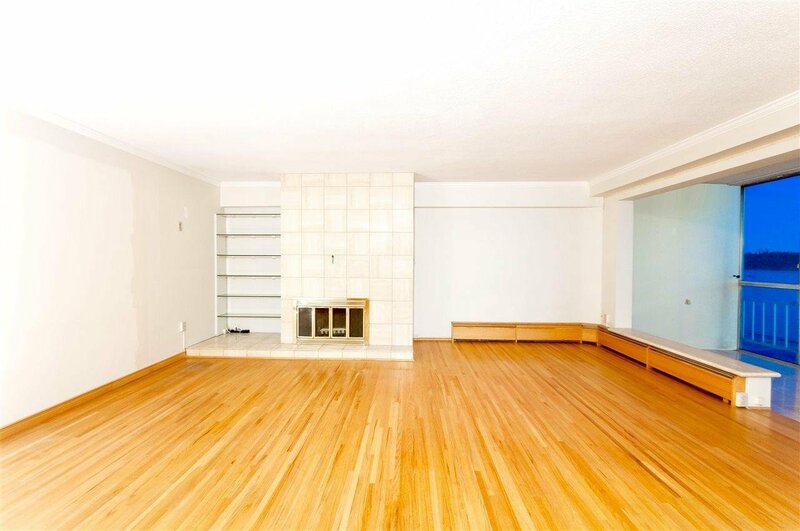 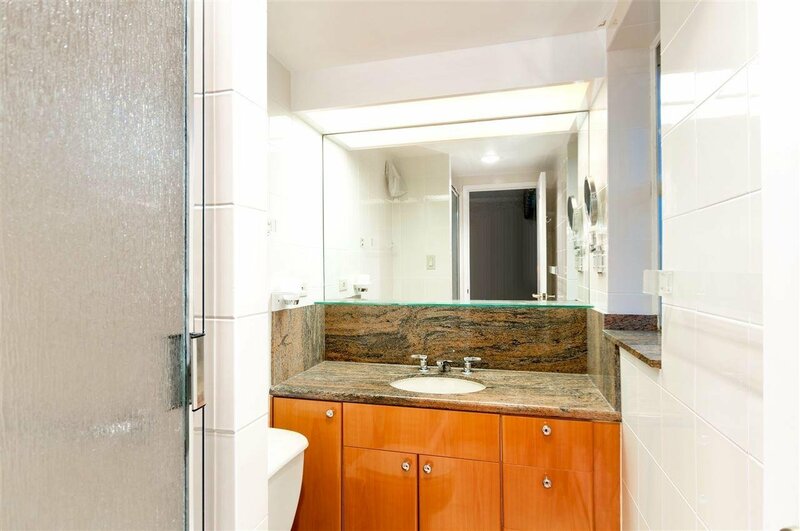 Amenities include in-suite laundry, sparkling outdoor pool, lounge room w/kitchen & 1 parking. 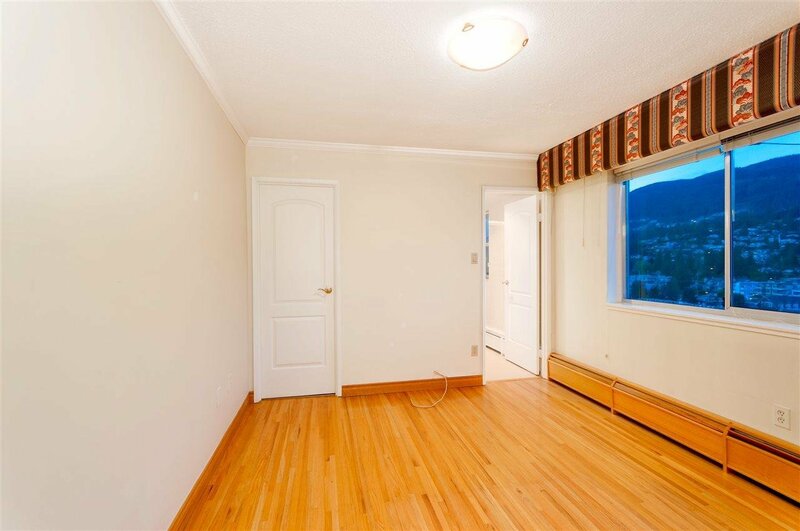 Walking distance to Dundarave Beach, Village & Beach House Restaurant. 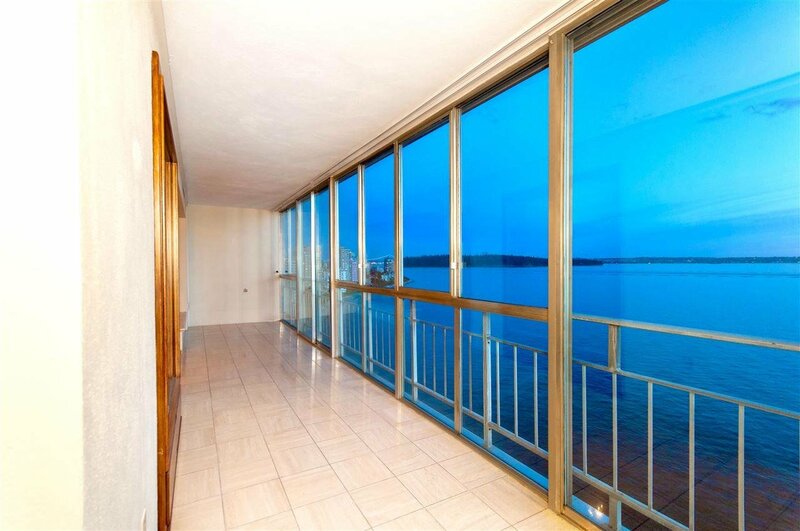 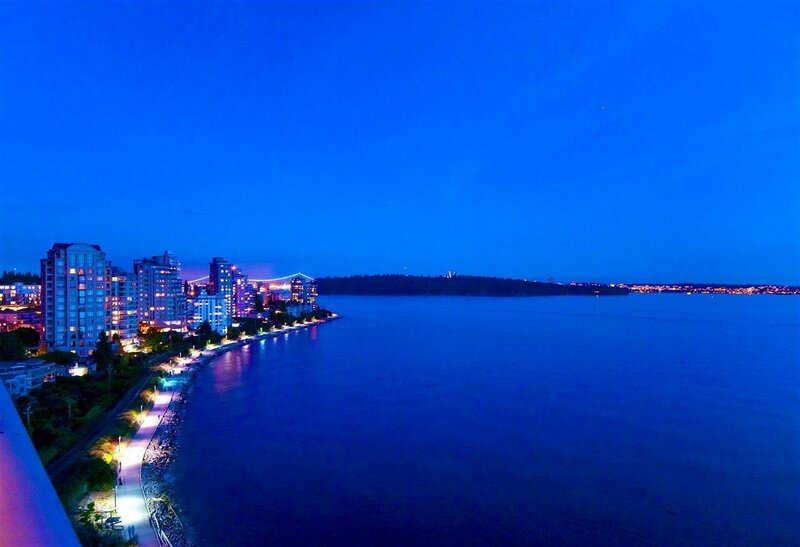 A tremendous opportunity to own one of West Van’s most remarkable Waterfront suites.